This May will see the third year of the largest technology conferences in Western Canada. 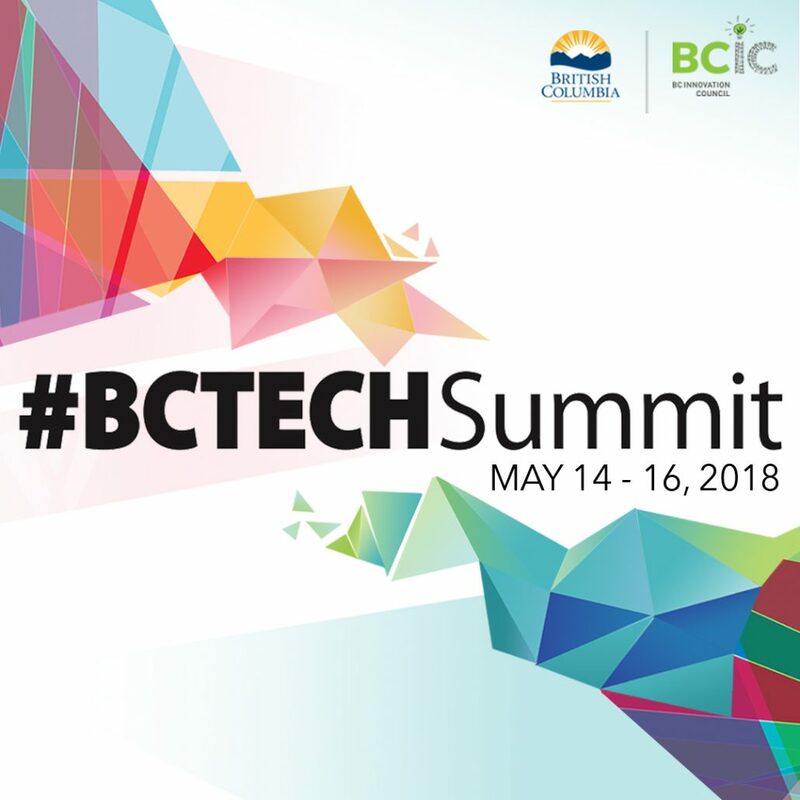 Not only is the #BCTECH Summit an incredible showcase for the innovation that is being achieved throughout the province, but it’s also a tremendous opportunity to connect and network with tech entrepreneurs, investors, key leaders in government and industry, and disruptors. One of the most popular programs at the Summit is the Business-to-Business ( B2B ) Matchmaking Program. B2B Matchmaking helps to identify the needs of technology buyers, innovation scouts and government procurement specialists and connects them with innovative, B.C.-based technology solution providers. B2B meetings will take place May 15 and 16, 2018. Is your business or organization seeking a tech solution? The B2B Program will identify your challenges and match the tech companies best able to provide the solution you need. Meet with innovative established and up-and-coming B.C. leaders with tech solutions that meet a defined need/challenge for your business. Meet the founders and developers driving our dynamic tech community, who are leading innovative companies and creating solutions deployed in global markets. Expand your customer base, explore channel partnership opportunities, access global markets, and meet influencers who can help accelerate the growth of your business. Open to small and medium sized B.C. tech companies at any stage of growth.